Be a Positive Resource Connector! Positive Resource Connection exists to serve the public, but we also invite the public to serve with us in carrying out our mission for a safer, stigma-free community. There are plenty of ways for you to get involved as a Positive Resource Connector. Click through below to see how you can help. 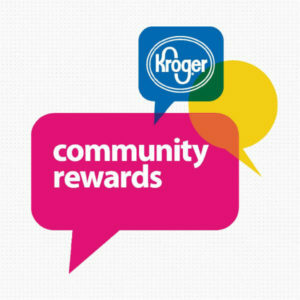 PRC is now enrolled in Kroger Community Rewards making donating easier than ever. All you have to do is grocery shop! Click here to learn more.